Charlie is a passionate advocate for the climate and social justice. 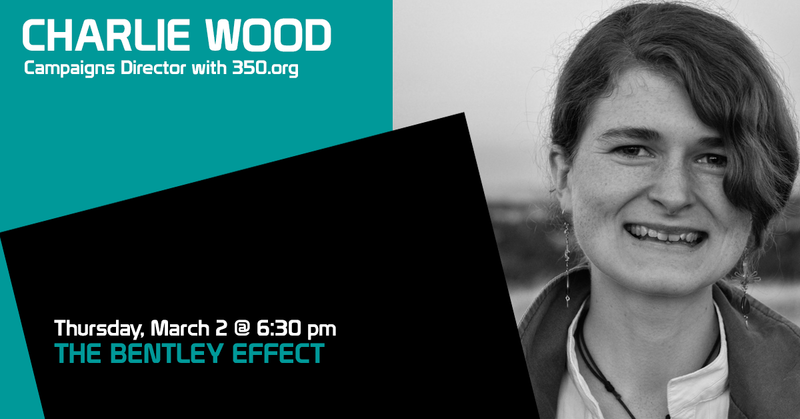 She is Campaigns Director with 350.org Australia, having previously worked as the Australian Youth Climate Coalition’s National grassroots campaigner and coordinated the 2009 Australian youth delegation to the Copenhagen climate negotiations. Charlie has also worked for the ACT Commissioner for the Environment, the ANU’s Regulatory Institutions Network and as a parliamentary advisor on energy, climate and environment issues. She has published a book on food sustainability, was the 2010 ACT Young Environmentalist of the Year and 2013 inaugural Deni Greene Award recipient.